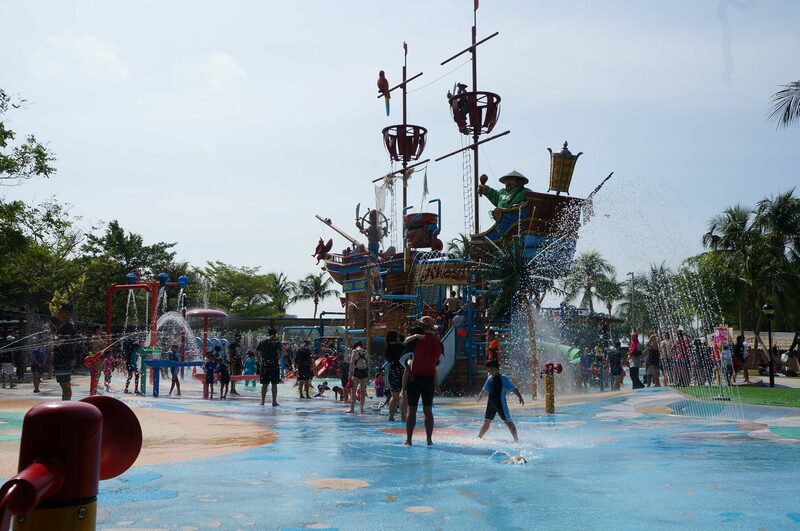 Children’s Day was a fun-filled event at Sentosa’s Palawan Pirate Ship for our children and their families from THK EIPIC Centres. The participants had an ARGHHHmazing time under the sun. Walking the plank with friends around doesn’t seem as scary now does it! Learn more about our EIPIC Centres here!